The next time you think you can’t run 5 kilometres, or swim 750 metres, or bike 20 kilometres, just think about Stephan and Chloe Couture, or, as they prefer to be known Team Ladybugs. 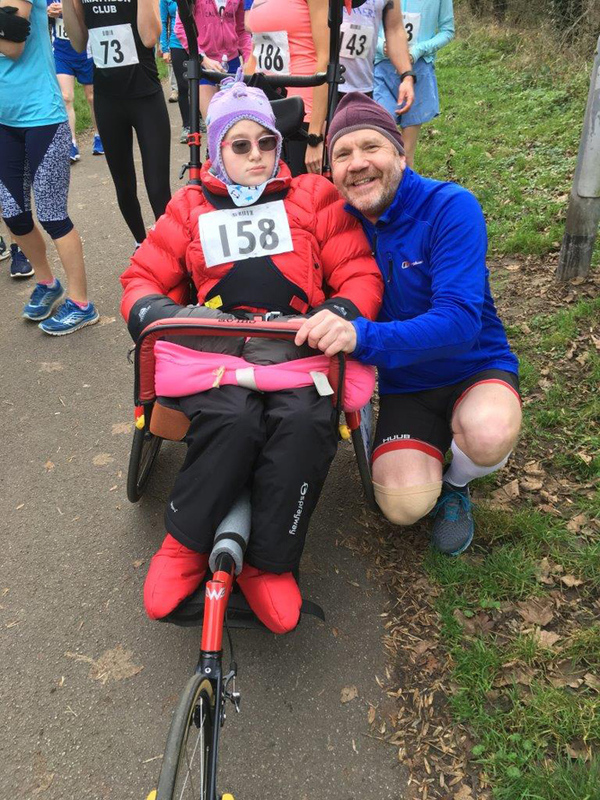 The father and daughter team from Hurley, in Warwickshire, UK have been entering running and triathlon events for the past 7 years, even though Chloe has Cerebral Palsy and is severely disabled. 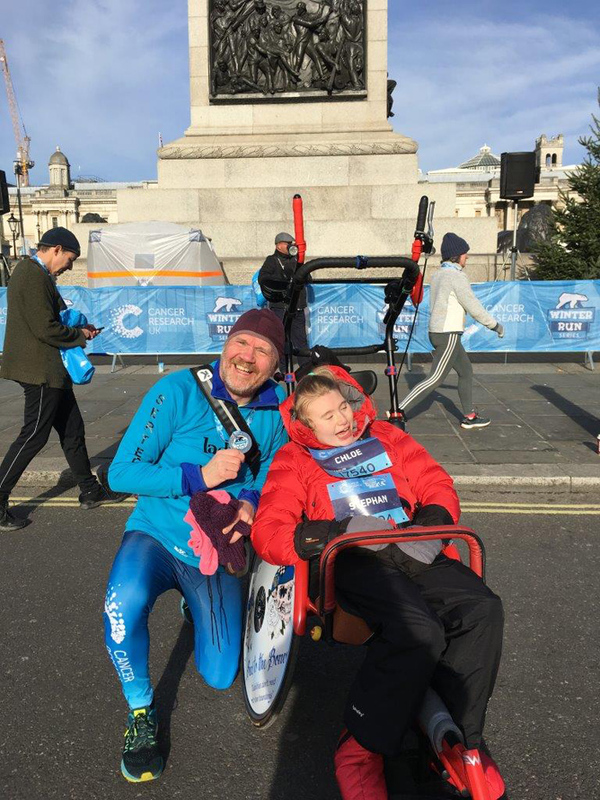 An inspiration to triathletes of all abilities, they want to spread their message that “disabilities don’t need to have boundaries” and have set their sights on competing at the MS Amlin World Triathlon in Bermuda on April 27. Organisers have granted them entry to the age group race, the third ITU Word Series event they will have competed in, after Leeds and Hamburg in 2018. Their dream is to race in every one of the eight ITU World Triathlon Series events. The pair ran an amazing time of 1hr 43m 35s at a half marathon in Manchester last year, and competed in 72 events in 2018 while they’ve already completed nine events so far this year including this month’s Manchester Marathon with a time of 4hr 35m 34s. Their achievements have seen them featured on TV [here] and on the BBC [here], which fittingly reported on the preparation for the Superhero Triathlon. Stephan and his wife Di are just as special as their daughter. The couple adopted Chloe eight years ago, even though doctors told them the little girl would never be able to “sit up, speak or feed herself”. She, and they, have been defying expectations ever since. 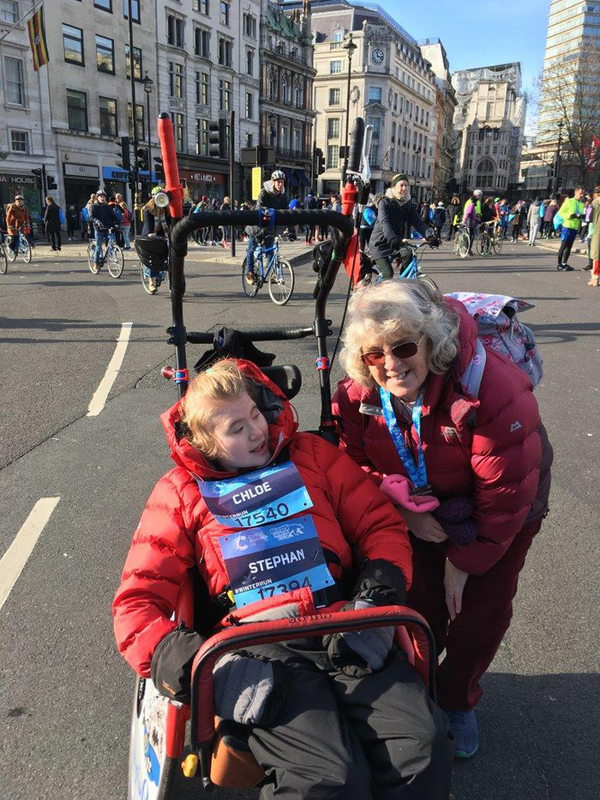 Chloe’s condition means she has no peripheral vision and experiences delays in processing what she sees directly in front of her, but the smile that breaks across her face when Stephan is cycling along a course, or pulling her floating through the water has been melting hearts at sporting events across the UK and beyond. 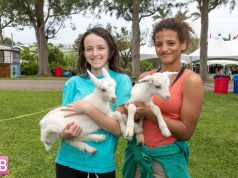 The MS Amlin World Triathlon 2019 on April 27th, 2019 is the second of three annual World Series Triathlon events that Bermuda will host; in 2021 the island will be home to the ITU Grand Final and Age Group World Championships.